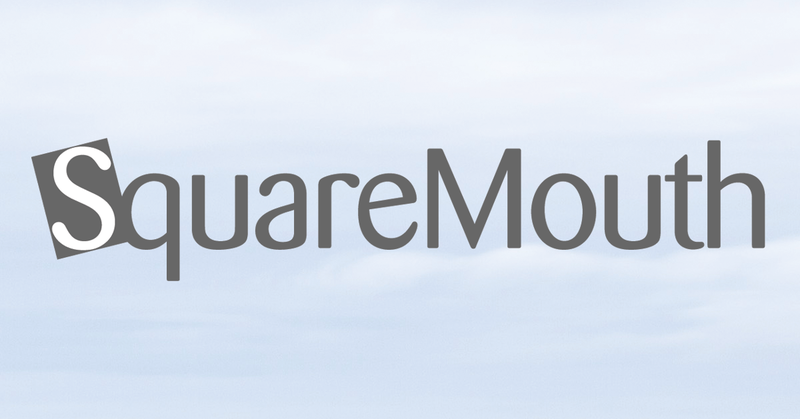 Official position statements from Squaremouth’s travel insurance providers on Winter Storm Kori. Winter Storm Kori falls within our policy terms & conditions as inclement weather or natural disaster. APRIL policies purchased prior to Tuesday, Jan. 17 may cover the event. After such date, Winter Storm Kori is no longer considered unforeseen and it will not be covered. Trip cancellation and trip interruption benefits are not payable if a natural hazard (such as a tropical storm, hurricane, or winter storm) is named on or becomes foreseen before the effective date & time of the policy. This guideline applies only to new policies that are effective on or after the event, and covering travel during such time. Terms and conditions may vary by APRIL plan. Please refer to your policy terms & conditions document for more information on coverage. In the event of a claim, please contact APRIL’s Claims Department at 855-277-4587 or claims@apriltravelprotection.com. All claims will be adjudicated on their own circumstances and merits. Berkshire Hathaway Travel Protection is closely monitoring the progress of Winter Storm Kori across the West. Through our proactive messaging, we have been able to contact our AirCare travelers whose flights have been affected by the storm, and we are prepared to assist all of our customers impacted by the storm. On January 17, 2017, Winter Storm Kori became a named storm. On January 17, 2017, Winter Storm Kori was named. Coverage related to the winter storm is no longer available for Tin Leg policies purchased after this date. Tin Leg policies purchased prior to January 17, 2017, may provide coverage related to the event, including Trip Cancellation, Trip Interruption and Trip Delay benefits. In addition to Trip Cancellation and Travel Delay coverage, other benefits, including Emergency Medical and Medical Evacuation, may also be available for coverage related to the winter storm. Trawick Members who have a Safe Travels USA Trip Protection policy that was purchased before the Winter Storm was named, may be eligible for Trip Cancellation, Trip Interruption, Travel Delay and or Emergency Assistance if they are directly affected by the storm. Please see the policy wording for more details or contact Trawick International at 888-301-9289. Please contact GBG Assist 877-916-7920 to find a provider in the area or ask questions about what coverage you may have that can be used for an Emergency or to cancel your trip. The Winter Storm is no longer considered an unforeseen event for new purchases of Trip Cancellation protection.